Is Its 33-Month Battery Lifetime Worth All The Hype? 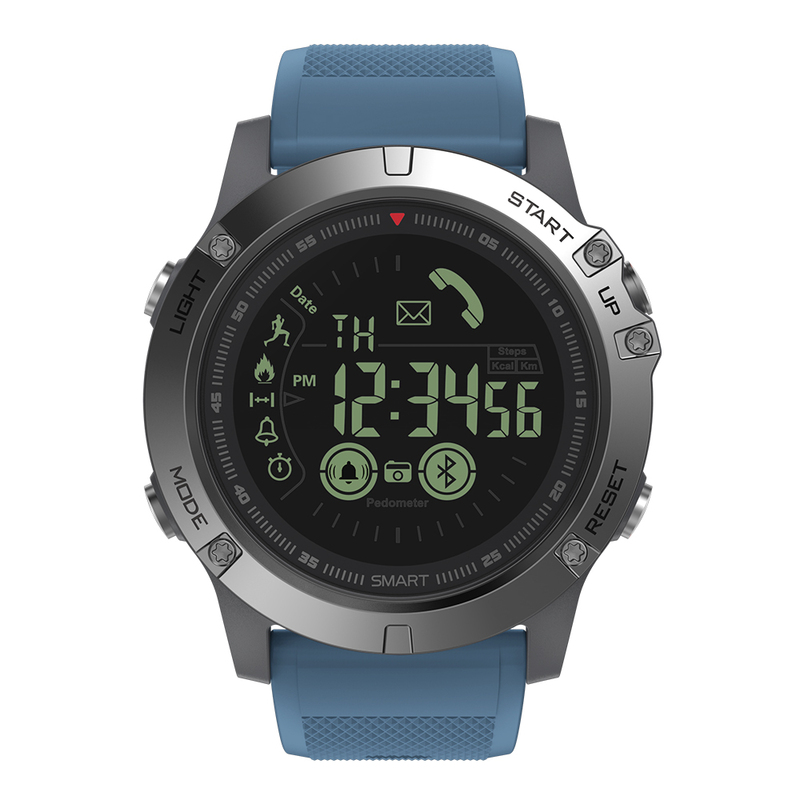 The TactWatch VIBE is guaranteed to resist any situation, whether it is water or dust. It is also extremely durable thanks to its 4th generation Gorilla Glass and carbon fiber construction. Longest Battery Life - up to 33 months! 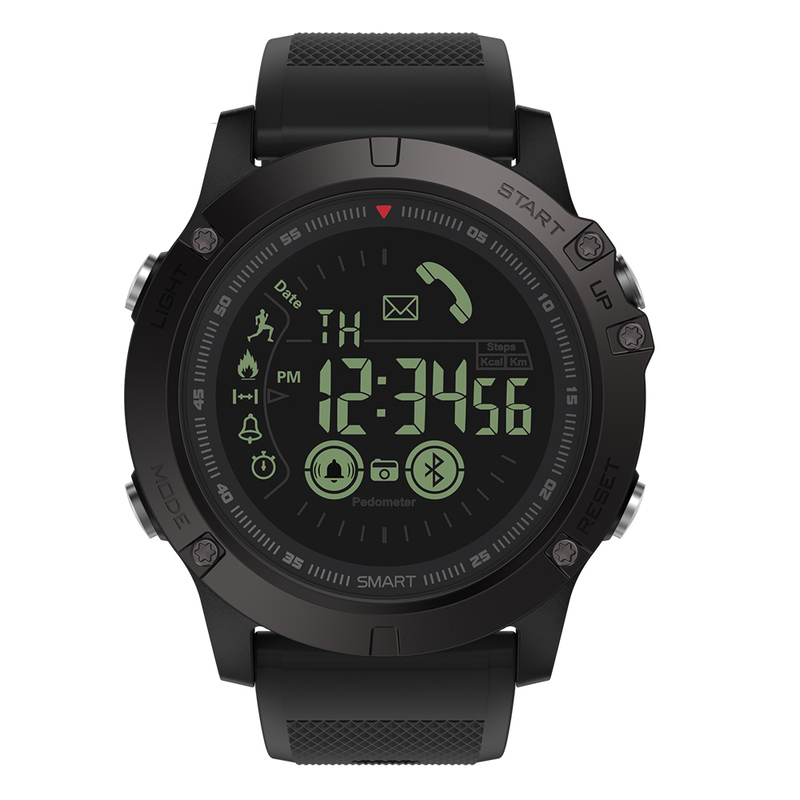 If you like extreme sports, lead an active lifestyle or work a physical job then this is an awesome tough alternative to the normal fragile (and very expensive) smartwatches. TactWatch – The Best Army Inspired Tactical Watch! Who says a smartwatch should look like a boring, plain smartwatch of those big Brands? 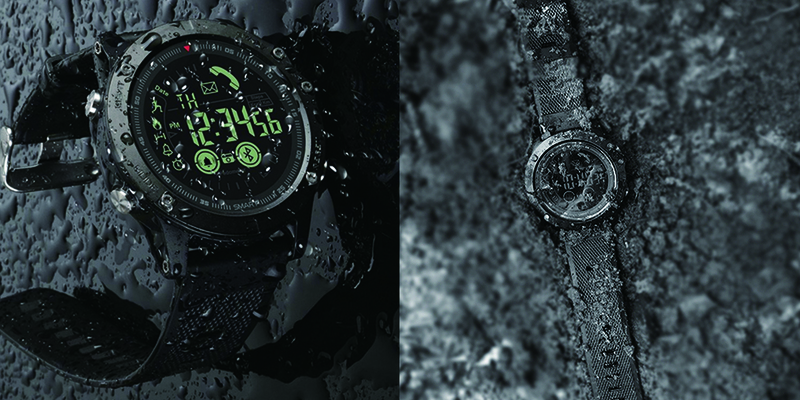 Whilst the Tact Watch is designed with survival, danger, and toughness in mind - it looks amazing. The ladies will love it on your wrist! 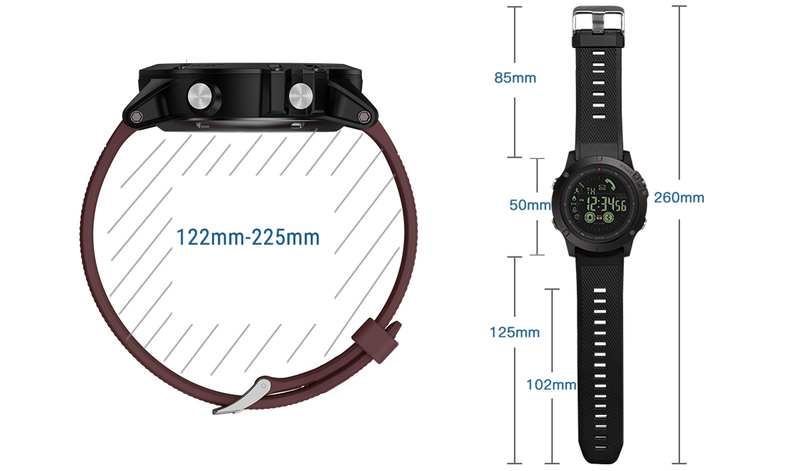 The Tact Watch is compatible with both Apple and Android products. 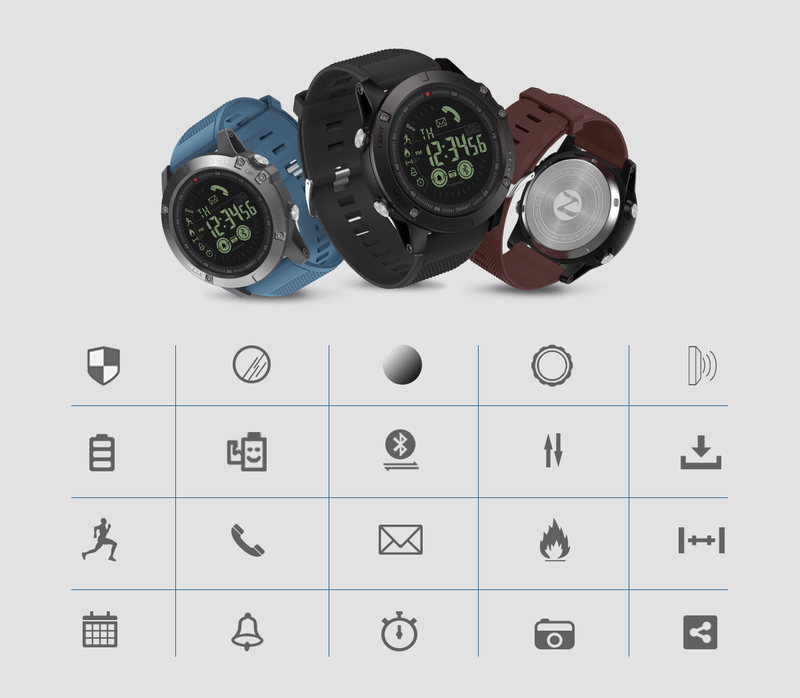 Receive notifications of incoming calls and services like Twitter, Facebook, WhatsApp and Skype on your Tact Watch. No Water, dust or dirt will ever soak into the smartwatch. 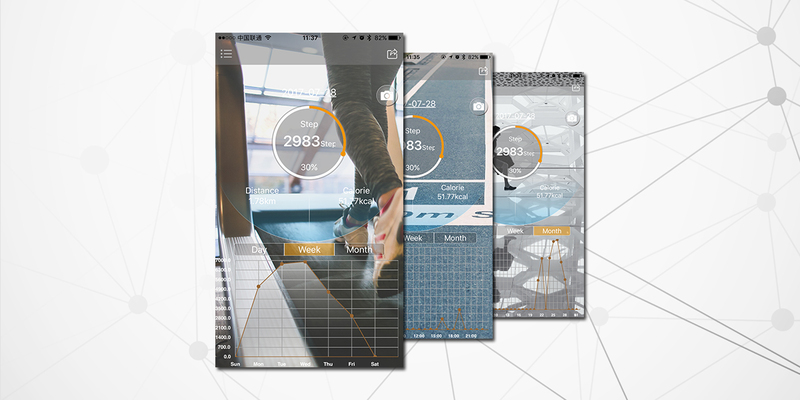 Track every motion of yours throughout the day and monitor your daily activities. Customize the clock interface according to the most important data for you. 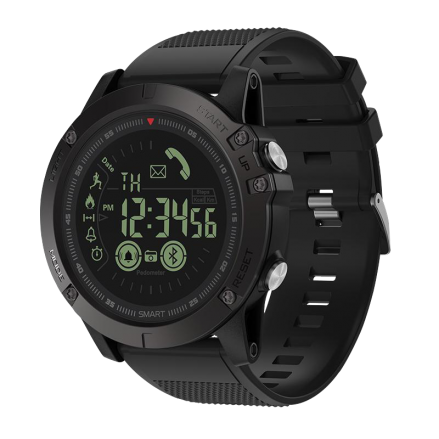 Anyone who likes outdoor adventures, works a job with a high level of risk factors or just wants to have a manly unbreakable versatile smartwatch should own the Tact Watch. Affordable, resistant and with up to 33 months of battery lifetime it is the perfect smartwatch for the modern man. BORN TO BE INVINCIBLE. THE IDEAL PARTNER FOR THE MODERN MAN. 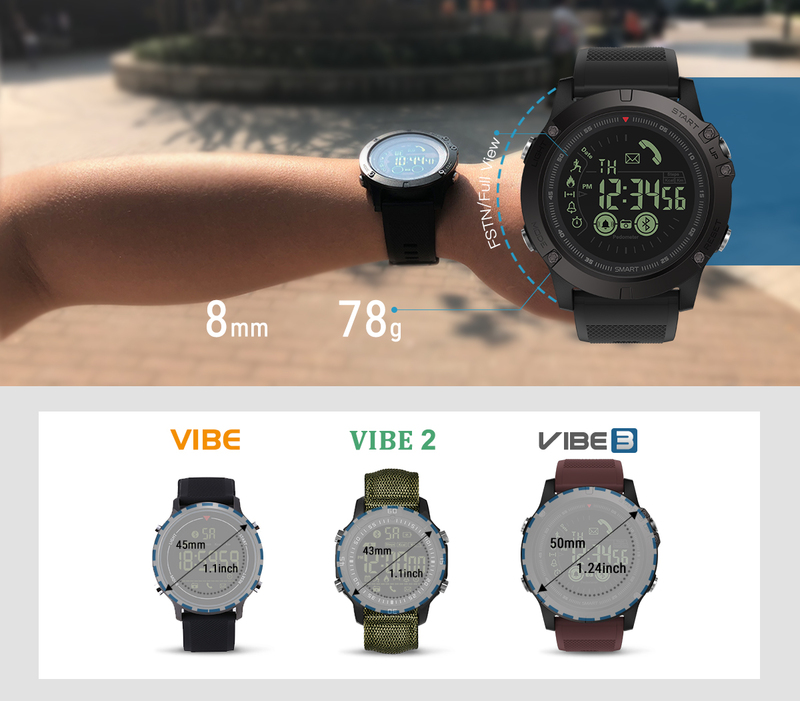 New Smart Watch Tactical V3. Made in stainless steel and fourth-generation Coring Gorilla glass, it resists any impact on the most risky activities, such as extreme sports. Its silicone strap resists any adversity, not afraid of water, cold, or heat.